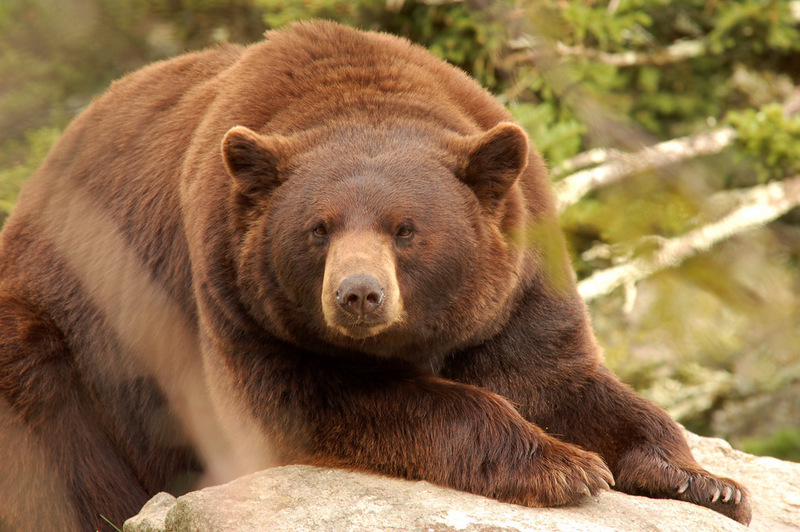 WARNING: No bears were harmed in the making of this spring bear season. Spring bear season. It's what you do after you've recovered from general deer/elk season and are looking at your freezer with regret from eating all your venison you carefully packed away for the winter. Every single shot I missed comes back to me with painful clarity as I scrounge for venison in my freezer's 9th level of frozen hell. Sure, I can grab the more-than-gamey roadkill deer I harvested in an attempt to put an extra critter in the freezer, and yeah, there's a turkey from fall turkey last year that still needs to get brined and cooked. Oh, don't forget the all the goat and venison I still need to grind into burger, but hey, there's nothing readily accessible, and after all, it's spring bear season. I could go freezer diving, or I could accompany Larry in the quest for said bruin.